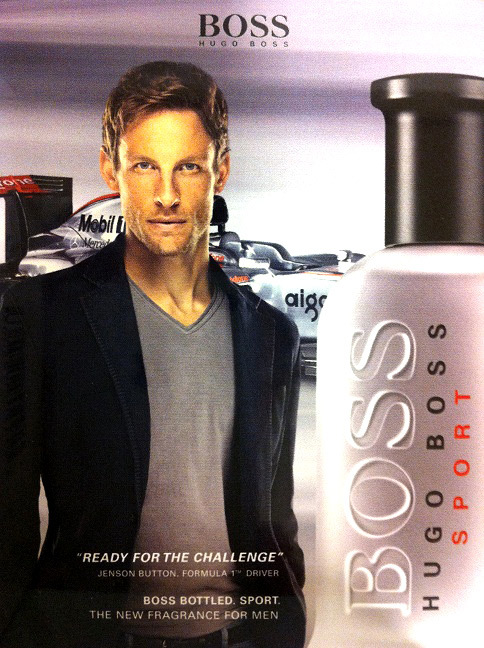 Hugo Boss is the leader in men’s fragrances in Europe neck and neck with Armani. 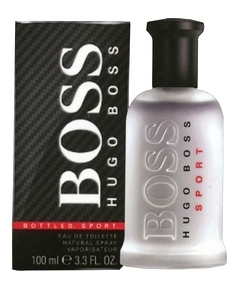 This predominance is mainly based on a franchise pillar: Boss Bottled. 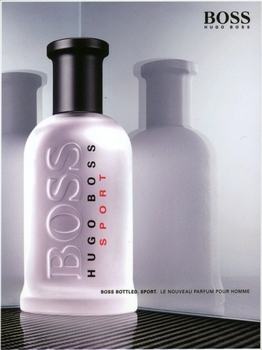 Available in 50 and 100ml in April 2012.